Cedar Creek Country Club offers members and guests the premier golf experience on Cedar Creek Lake. 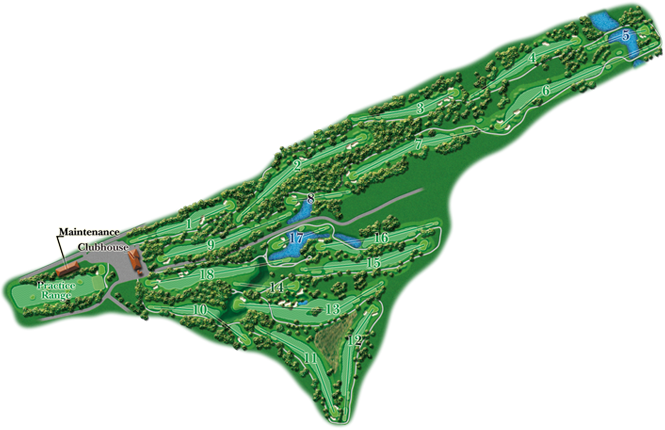 Our club includes a challenging 18-hole golf course and beautifully maintained practice facilities. Whether you're a junior, amateur, or aspiring professional, come check out what Cedar Creek Country Club has to offer! Additional information for this hole is not available.